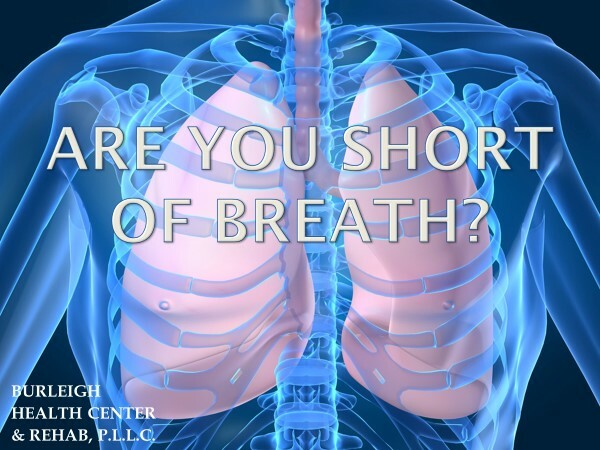 Burleigh Health Center & Rehab is a Comprehensive Outpatient Rehabilitation Facility specializing in Pulmonary rehab care. If you or someone you know has difficulty breathing or has limited abilities due to shortness of breath, COPD, Emphysema and Fibrosis, this is the program for you. We also treat pre and post lung transplant patients. We have developed a specialized respiratory rehab program designed to increase lung function and daily activities. 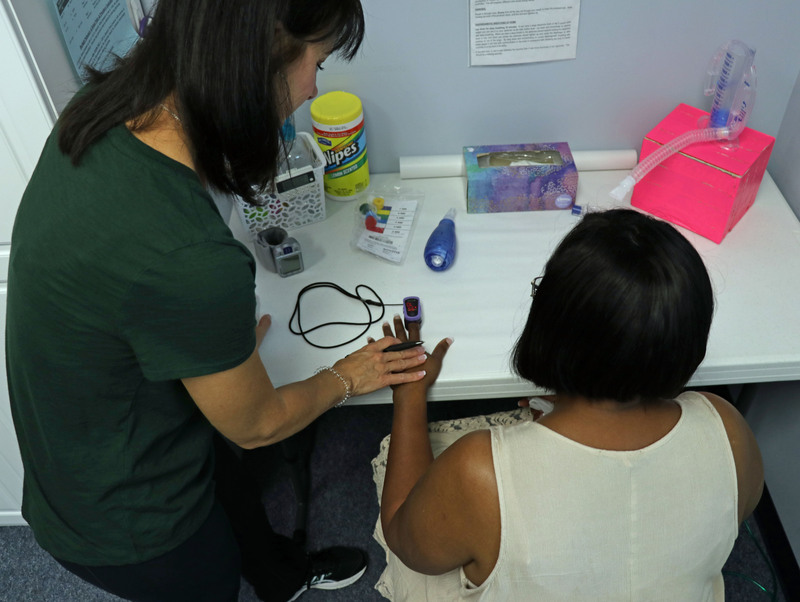 Unlike most Hospital based programs, this outpatient program offers a multidisciplinary program consisting of medical doctors and licensed therapists (physical therapists, respiratory therapists and social work). Our goal is to assist you and help get your life back, we offer education topics as well as have the ability to offer oxygen on site as needed for those patients on oxygen. A prescription for care is required by your Pulmonary doctor or your Family doctor. We can help you obtain this if needed. If you would like more information or have any questions, please call 832-237-3331.